One of the fun things about a new year, at least for me, is the perception of a clean slate. There are more than 350 days stretching open in front of me, just waiting to be filled. What I do with them is pretty much up to me, and it’s a pretty heady feeling. Especially when you can try something new. Well, the great minds behind the Spartan Race series feel the same way. The new year is bringing a lot of fun additions to the famous Reebok Spartan Race series. The 2015 Spartan Annual Pass is now available! One annual fee entitles pass holders to unlimited races across the United States, VIP Access to all US Spartan races, Annual Global Rescue Membership, special travel discounts, and free bag check at events. Click here to get started on your journey, taking on Spartan races across the country. The 2015 Spartan World Championship has a new location: Lake Tahoe! In October of 2015, the world’s best athletes will go head to head in Squaw Valley, host to the 1960 Olympic Games, for the chance to dominate and become the Spartan Race World Champion. Only 300 men and 300 women will qualify for the Elite Spartan World Championship Beast. Do you have what it takes to be one of them? A great way to keep up with the latest and greatest from the Spartan Race world is to tune in to the new “Spartan UP!” podcast, hosted by founder & CEO of Spartan Race and NYT Bestselling author Joe Desena. Desena will travel the world, interviewing some of the most influential CEOs, authors, academics and thought leaders in search of the secrets of success in all aspects of life. 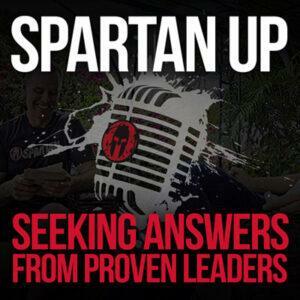 Click here for information on how to subscribe to the “Spartan UP!” Podcast. And last, but certainly not least, Spartan Race will launch the first Spartan Cruise! Your adventure takes place March 6-9, sailing from the Port of Miami to the private island of Great Stirrup Cay, Bahamas. 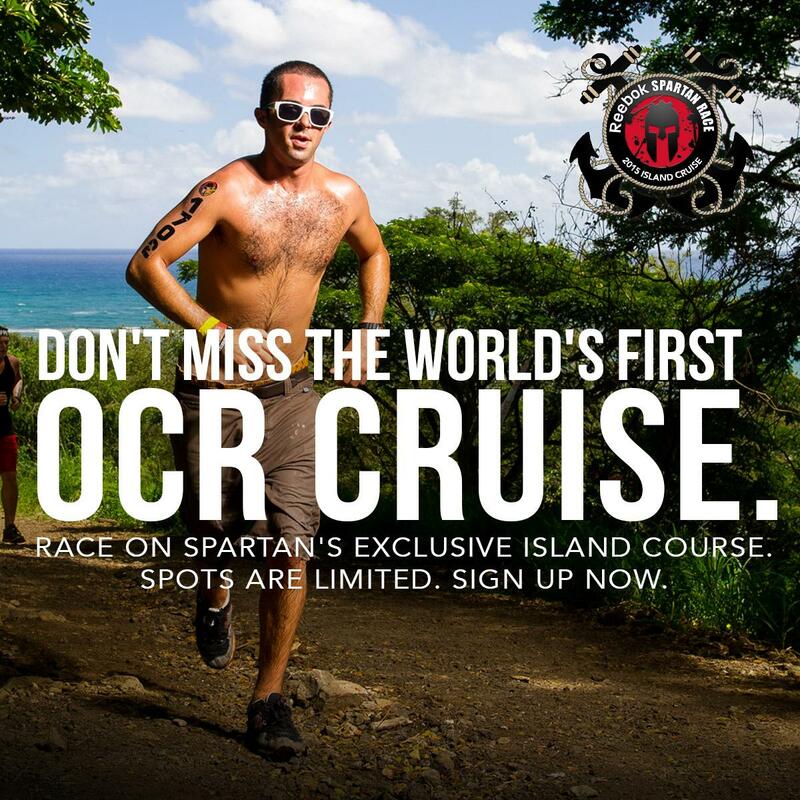 A beautiful Caribbean course full of obstacles, cash prizes, free Spartan activities and plenty of time for fun in the sun with family and friends await you on this amazing journey. Book the cabin for your three day adventure by visiting The Spartan Cruise. I have yet to try my hand (or feet) at an obstacle course race, but the idea becomes more and more appealing as I get more comfortable as a runner. The more I learn about the Spartan Race series, the more intrigued I become. Have you ever run a Spartan Race or would you be interested in trying one? Spartan Race is giving away one free entry to any open heat (non-confirmed start time) in any Spartan Race in the continental US. Are you up for the challenge? Enter below for your chance to win! All you have to do is leave a comment telling me which location and distance of the Spartan Races you would most like to try. Additionally, readers may use the code SPARTANBLOGGER to save 10% on any Spartan Race registration. 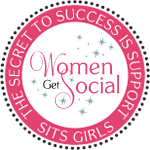 I’m doing my first event in March. I was sick for my first event last year so it didn’t happen. But I’m planning on not getting sick this time. I’d love to run the NJ beast coming up in April! Might be a little chilly but that would make it more of a challenge. I’ve got my eyes on the Fenway Park sprint. 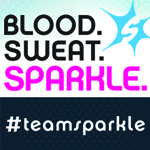 I want to complete the trifecta with my team this message at!Pa, NJ and Vermont! Im looking to do the beast in vermont. Even though it isnt the world championship location this year, i have unfinished business on that mountain from 2013. Really want to run the Charlotte Sprint! I would like to run the Spartan Sprint in Tampa, since its the closest location to me and would be a great introduction to Spartan races. I have been convinced that I need to try one of the Spartan Races (Boston) this year so that is my goal! 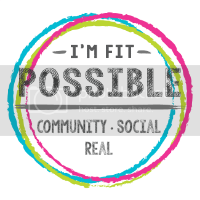 It would be great to win entry and that will make it perfect! I’d like to do the Nashville Sprint ! I’d love to do one in NY, but I’d probably do the The Fort Bragg Sprint since that’s where we’re stationed. It’s only 3 miles, but those obstacles kill! 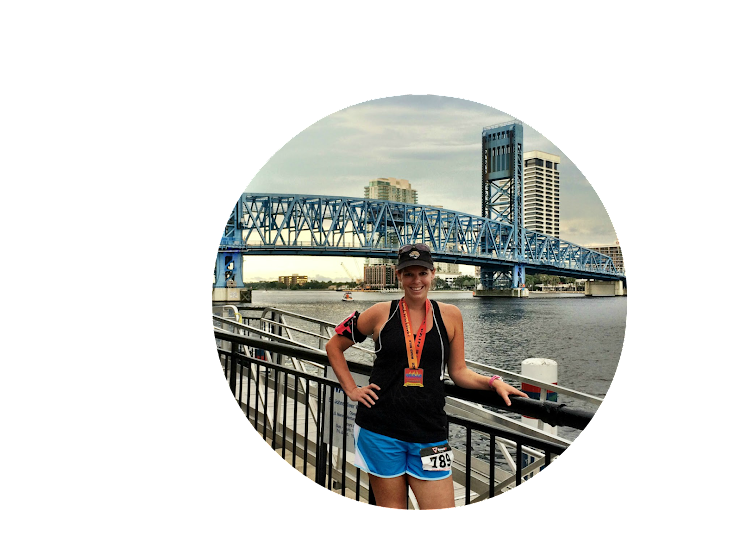 Tampa Sprint…or another sprint if my shoulder isn’t ready!